Welcome to the design team, Bridgette! Your card is so pretty – love how you incorporated so many layers and polka dots are always a winner with me. Bridgette, welcome to the CCMC design team! I too love pinks! Your fresh bright flowers and multi-layered card is so lovely and fun! Thank you so much Margaret, I am really excited for this opportunity! Congrats on getting chosen to be on the team! I LOVE your take on the sketch! What a beauty to get things kicked off! Thank you Alison! I have always loved your work. 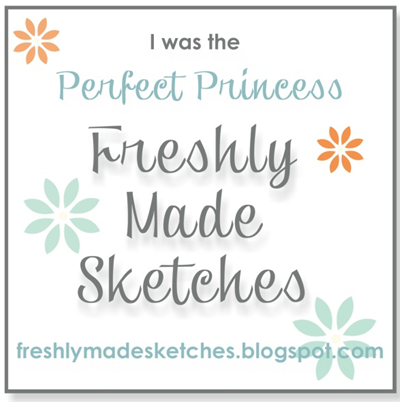 I have pinned so many of your cards on Pinterest! Congratulations Bridgette! I love the feel of your card – so bright and cheerful! I look forward to creating with you on the Challenge Team. Welcome to the Create with Connie and Mary Design team! I am looking forward to creating with you! I really love your card…those bright yellow flowers really pop, but they don’t overpower…perfect balance! Very happy card! Would brighten anyone’s day! 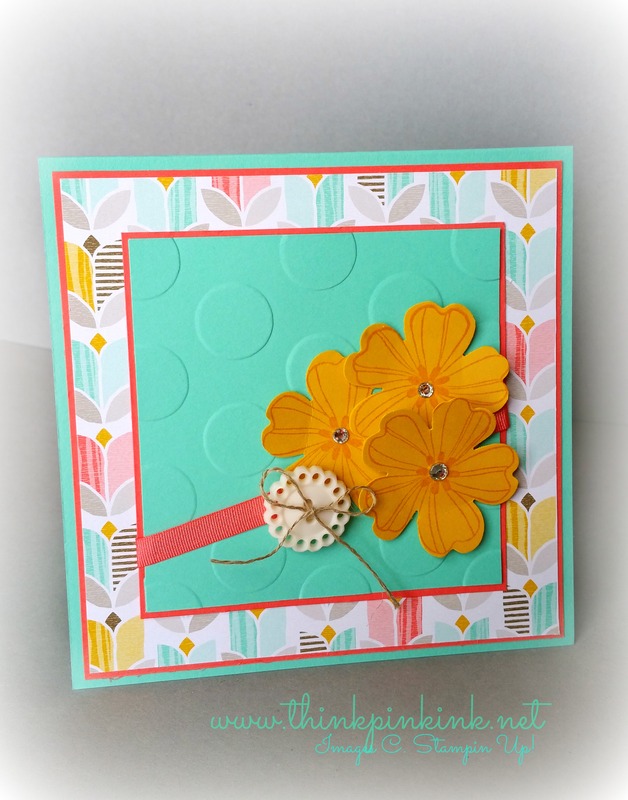 I love the polka dot panel and those bright blooms Bridgette – what a fresh card. So excited to be joining the Create With Connie and Mary team at the same time as you – looking forward to lots of fun! Thank you Joanne! I am really honored to be part of the team! Such a pretty card…a breath of spring! Love the polka dot panel, too! Welcome to the Create with Connie and Mary Challenge Team! We are happy you joined us! Great job with the sketch this week!